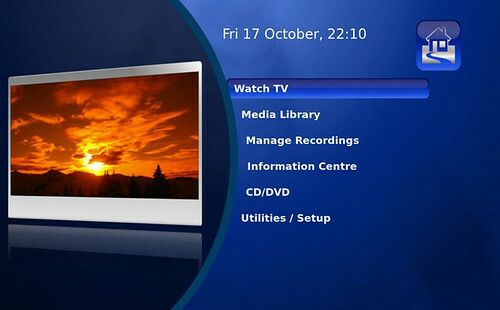 MythTV, the popular Linux-based HTPC software is nearing release for its latest version of MythTV (version 0.22). And gunaxin.com has several screen-shots of the new interface. This new version of MythTV will include a significant rewrite of the user interface which will open up significant benefits to developers (code and theme developers alike). The new interface adds features such as animation, better interactivity, faster and easier development for theme creators and developers alike. MythTV won’t be for everyone, but this yet-to-be-released update brings much of the user-interface changes that have been requested for years. I’m looking forward to this new version and plan to try it out on my test rig in early 2009.